Why Do Car Insurance Customers Want Medical Coverage? Home > Blog > Why Do Car Insurance Customers Want Medical Coverage? While you never expect to get into a car accident, it's best to be prepared in case the worst happens. And in addition to damage to your car, you also have to consider the possibility of getting injured and incurring medical bills. 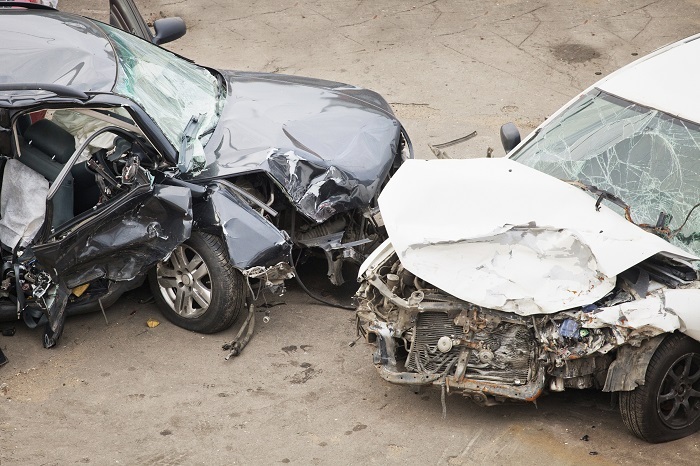 If you're injured in an accident that was caused by another driver, that driver's car insurance coverage can pay for your losses (including any medical bills you have as a result). However, if you cause an accident — or if the other driver doesn't have enough coverage — you'll either need to pay your own medical expenses out-of-pocket or you'll need medical payments coverage on your car insurance policy. Medical payments coverage helps with medical bills you may accrue for treatment after a car accident. This can be extremely helpful since the cost of healthcare is so high. With medical payments coverage on your car insurance policy, you can get these expenses covered. When selecting your car insurance policy, consider the value of medical payments coverage. Statistically speaking, the more time you spend driving, the more likely you are to be in a car accident. However, any driver can be an accident victim, regardless of how often they get behind the wheel. Prepare yourself with a quality car insurance policy. We've got you covered. Call McInnis Insurance Services, Inc. at (855) 926-0860 for a free Louisiana car insurance quote.